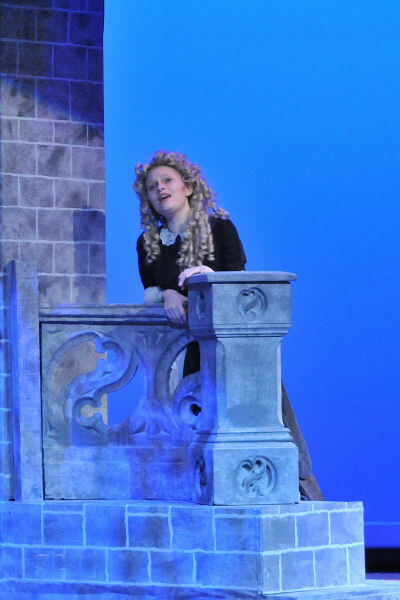 Edain has several stage credits including Vivian in Freak, Karen in Night of the Living Dead, Cosette in Les Miserables School Edition, Chorus in Romeo & Juliet, Trinket in The Clown’s Play, and Salome in Robin Hood. 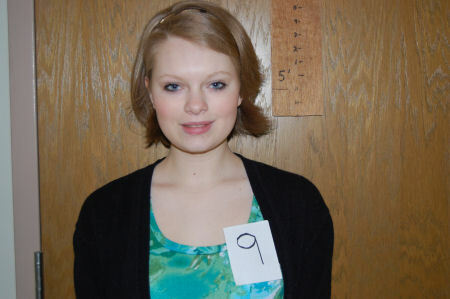 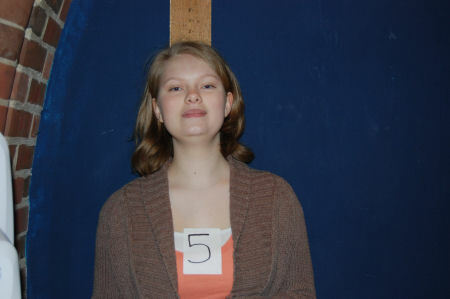 She is in the ACapella choir at Parkersburg High School. 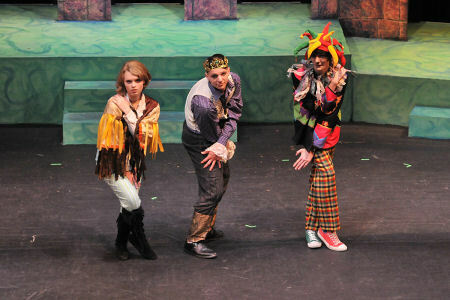 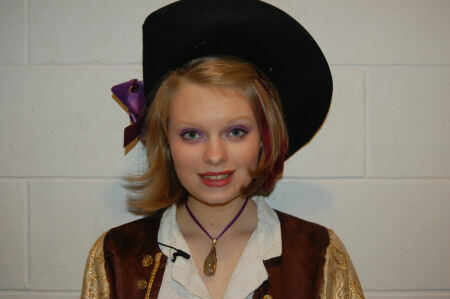 Below are photos of Edain as a Minstrel. 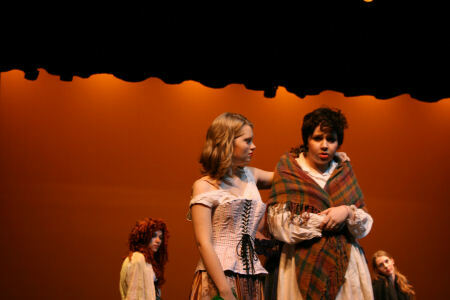 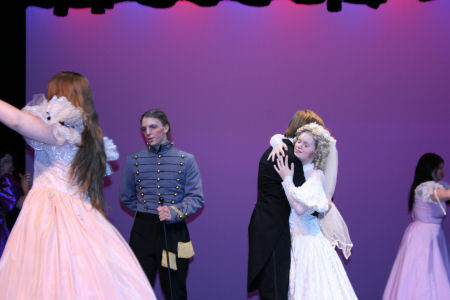 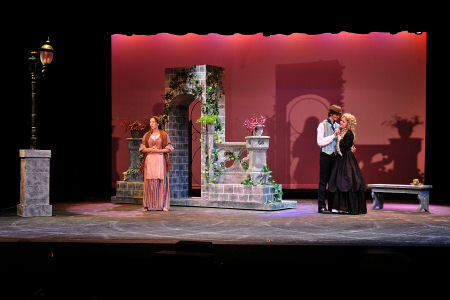 Below are photos of Edain as Cosette.